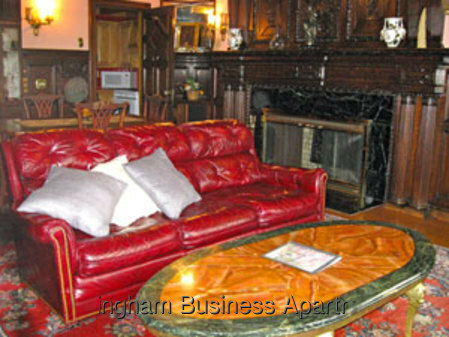 Buckingham Business Apartments are located in 240 Commonwealth Avenue in the heart of Boston's Back Bay. 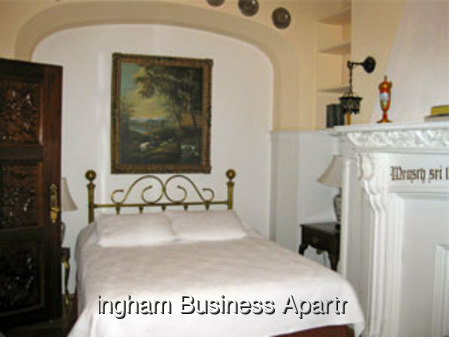 Offering short and long term furnished apartments, corporate housing, relocation, and parking. Available weekly, monthly, and long term. Our suites will provide you with a feeling of luxurious comfort, convenience of fully equipped kitchens, gracious old-world charm, and the privacy of your own home. 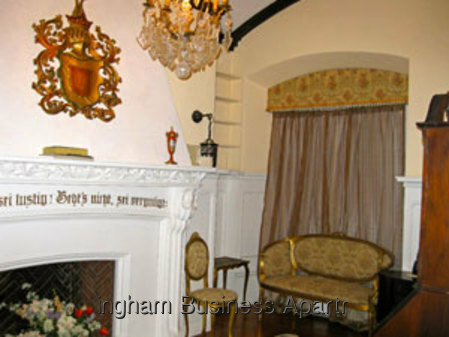 Buckingham Business Apartments is adjacent to the fashionable Newbury Street, with its smart boutiques and tony cafes. 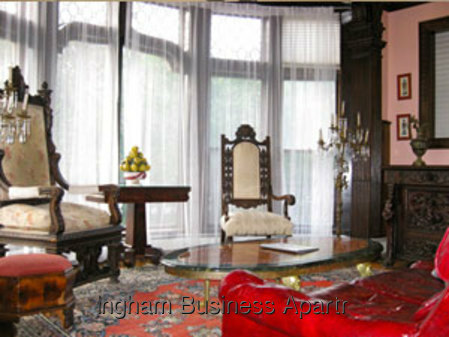 We are also within walking distance to the Prudential Center, Hynes Convention Center, Copley Square, major business centers, the theater district, and many other historic Boston landmarks. 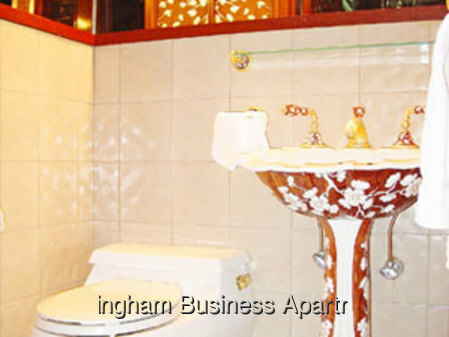 Small Studios and Studios: Our furnished studios are comfortable and beautifully decorated. They range from 250 to 350 sq. feet. They all have kitchenette and private bathroom. Large Studios: Our furnished large studios are comfortable even for three people since most of our large studios are equipped with a double bed and a single bed. They range from 350 to 550 sq. feet. 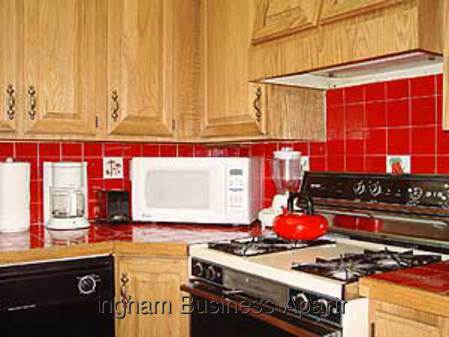 They all have kitchenette and private bathroom, dining and living room area. Pricing: Call for availability and pricing. 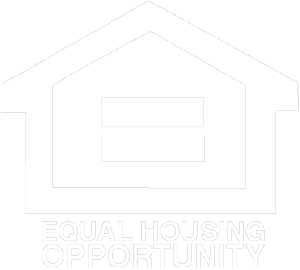 Special monthly rates available for rentals over 6 months.